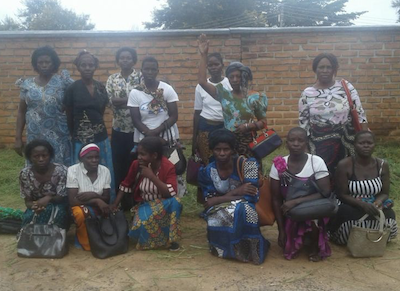 Vitumbiko Group, of Malawi , Winner of the $50 Microenterprise Fund (March 2019). This Light Award is sponsored by Prosperity Poems for Wealth (Christopher Westra) and processed through Kiva.org. Leni is a 54-year-old, married woman. She cares for her four children, and her husband works as a security guard. Leni sells fish. She requires the loan to pay for additional fish to resell in her area. She started the business to be independent financially and use the profits from the business. Leni plans to open a poultry farming business and desires to own a car in the future. Congratulations to Vitumbiko Group of Malawi...! Check out Christopher's Prosperity Poems Patreon Page.